We will help you to get back at full speed with adequately working computer and/or laptop. Our practically trained technicians will diagnose and repair the computing machine anywhere in Vadodara. If the problem is needed some detailing analysis and fixing, then the device can also be taken to the service center. 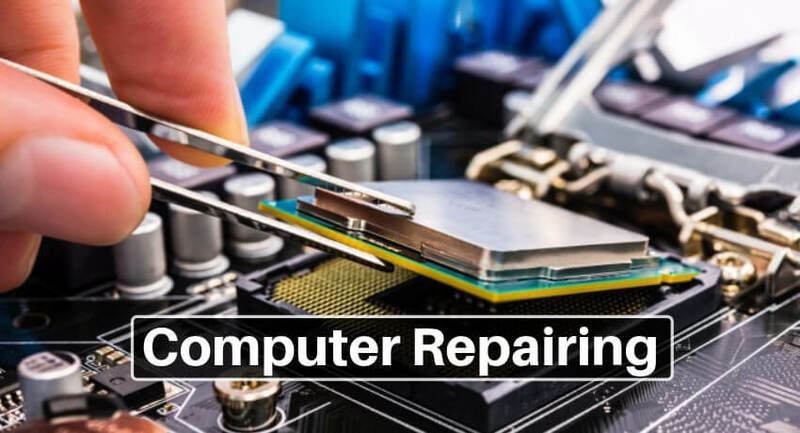 We are specialized in all kinds of computer repair services in Vadodara. And all other computer repairing needs.